Ever dreamed of shaping your own custom board? Having complete control over the shape that you are riding? Well here is your chance! 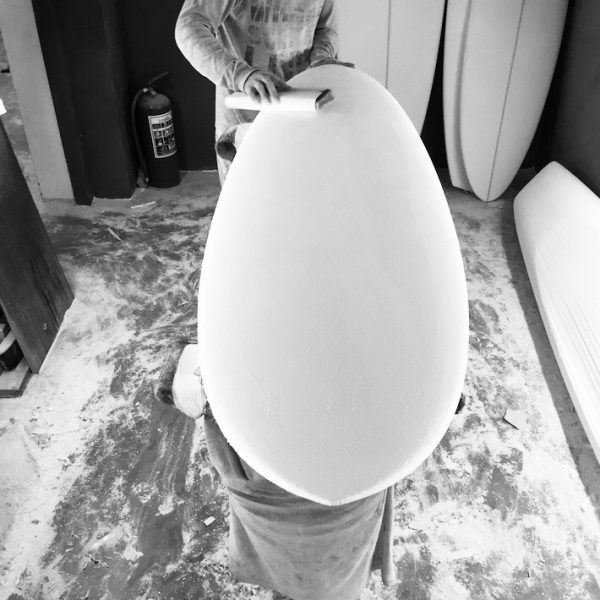 We are opening our shaping bay to those who want to finish or shape their own board. 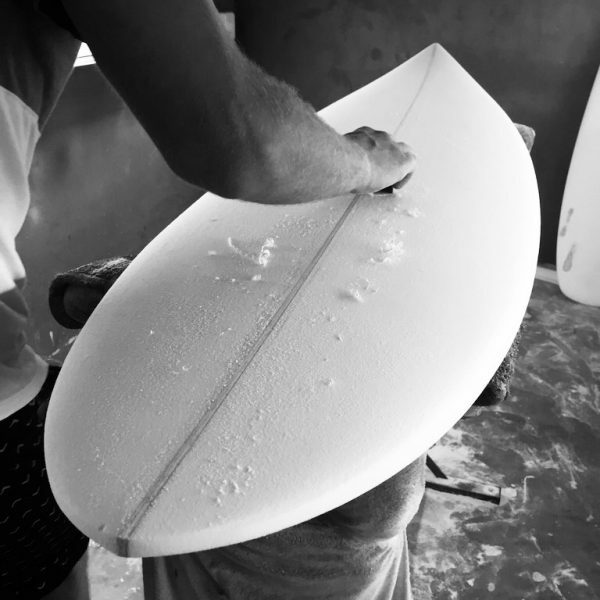 We can either cut a shape on our CNC machine for you to do the finishing touches on and tuck your own rails, or you can shape the board from start to finish including your spray if you so choose. We will then finish your board with Supersap bio epoxy to the finish of your choice. Let your imagination run wild! How much does it cost? R4200 for a shortboard, R5000 for a minimal and R6000 for a longboard. This includes the blank, use of the bay and tools and fin plugs and a plain white glass job in epoxy. Tints, polishes, carbon pieces and other extras will be additionally charged. How long do I get? 1 full day if you will be shaping from blank to finish, and 4 hours if you will be finishing off a cut off our CNC machine. How do I book? 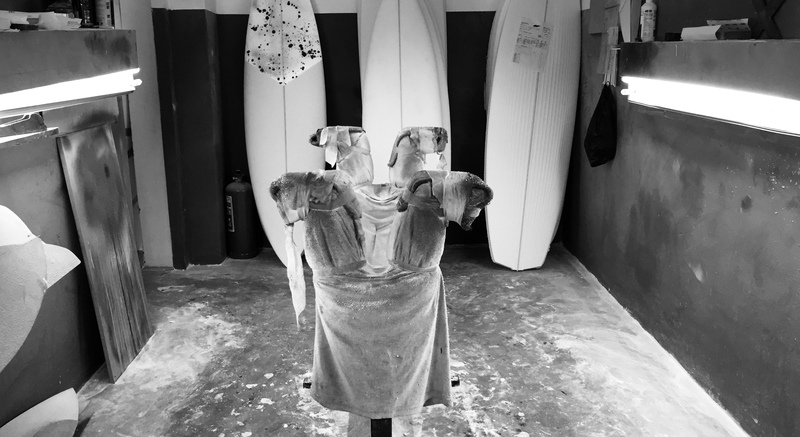 Contact Cameron on 0786664800 (cameron@liquidfreedom.co.za) to book the shaping bay. Spaces will be booked first-come-first-serve. Can you help me? We will be around to advise but we highly suggest you do your research before you come so that you know what to do. When can I shape? At the moment we are restricted to between 8am and 5pm on Monday to Friday. Depending on demand we may open up Saturday slots.